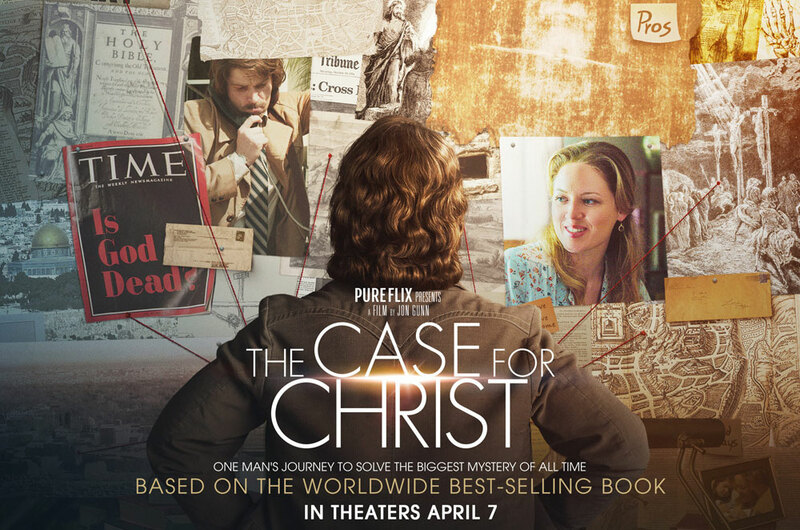 His faith and his extensive experience with family-friendly content is one reason Strobel asked him to write the screenplay for The Case For Christ. The two also are good friends. CNJ: Lee Strobel is your friend, but what else about his story made you want to get involved? Bird: As anyone knows who has read The Case for Christ, that book is a deep data dive – 13 world-class experts – the world’s foremost leading authorities on the proof for the resurrection. All the evidence for Christianity is there. 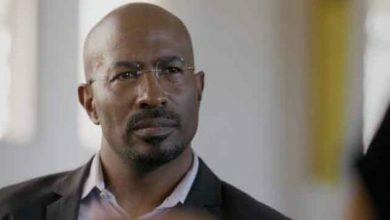 He was a hard-core atheist and cynical journalist who deeply loved his wife and his kids, and was trying to rescue his wife from herself. She had become a Christian at what he thought was a cult – Willow Creek [Church]. His whole quest was to rescue her and to get her back, because in his mind they had a perfectly happy atheist marriage. And he loved her. So I knew there was a great love story there. He’s the hero of the movie, but he’s an atheist. He’s trying to save his wife. You have some sympathy for that, even if his skepticism is infuriating. CNJ: You were able to get quite a bit of apologetics into the film. What were the challenges in weaving apologetics without it becoming knee-deep in minutia? CNJ: That definitely was one of the toughest aspects of crafting this – to figure out how much would be too much and how much would be enough, to find the balance. There were 13 world-class experts in the book. Well, we couldn’t cover all thirteen. I knew that we could get away with four or five expert witnesses, but not much more than that. So I focused on what seemed to be the three most cinematic ideas in the evidence – the veracity of the 500-plus witnesses who saw Jesus after the crucifixion, thereby verifying that the resurrection did happen. Secondly, the fact that there was no conspiracy to fake Jesus’ death – that it was not a hoax, that He truly did die on that cross. And thirdly, the authenticity of the ancient manuscripts. We wanted to make the case for Christ, but we didn’t want to give a book to people. CNJ: But the movie isn’t just about apologetics. CNJ: How do you want this to impact people? Follow him on Twitter or on his website, MichaelFoust.com.